When you are serving brandy, bourbon, or similar liquors at your next upscale event, you want quality glasses to maximize their flavors and aromas. 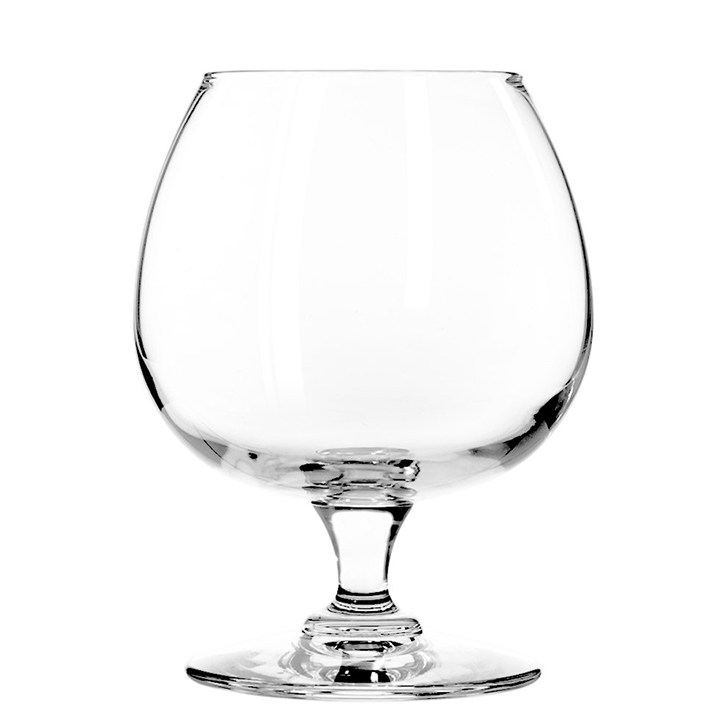 These items have wide bowls that narrow at the top so that all drinking experiences are enhanced. 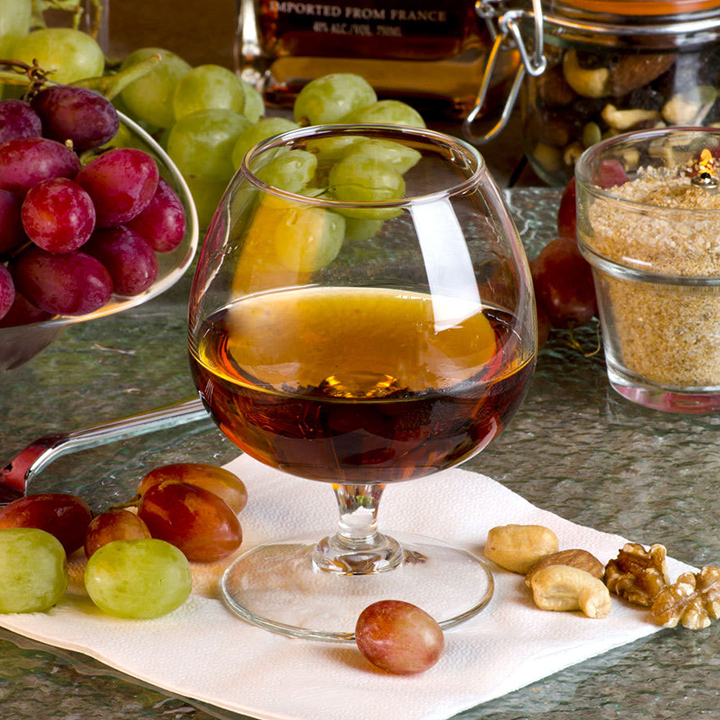 Also, their small stems allow guests to warm the contents of the glasses with their hands. Besides their elegant appearance, the chip-resistant rims provide safety as well.